Im planing to build a F16 cat but cant seem to find any plans. I tried to contact phill brander for the blade plans at the address: bladecatamarans@gmail.com but have not gotten an answer. AHPC sells plans for the taipan 4.9 but according to them it is not a great F16 as it cant take a kite due to the low hull buoyancy. To me after a month. Last edited by JeffS; 10/18/13 03:39 PM. Rolf Nilsen (also active on this forum) has built a Blade here in Europe. Sorry digging up old thread. I have mailed him at 2014-01-01, and still not gotten any response. I also consider to build a mosquito. Also I would like to know, how is blade and mosquito if you compare them side by side.? Is there any possibility do describe it a little more detaljed.? performance light wind, hard wind. And which of them - if any, is best to use if I later want to add foils. Last edited by sweptr; 04/29/14 08:31 AM. The F16/Blade is a lot bigger boat than the mosquito. they are both the same length but the mossie was designed in a completely different era. 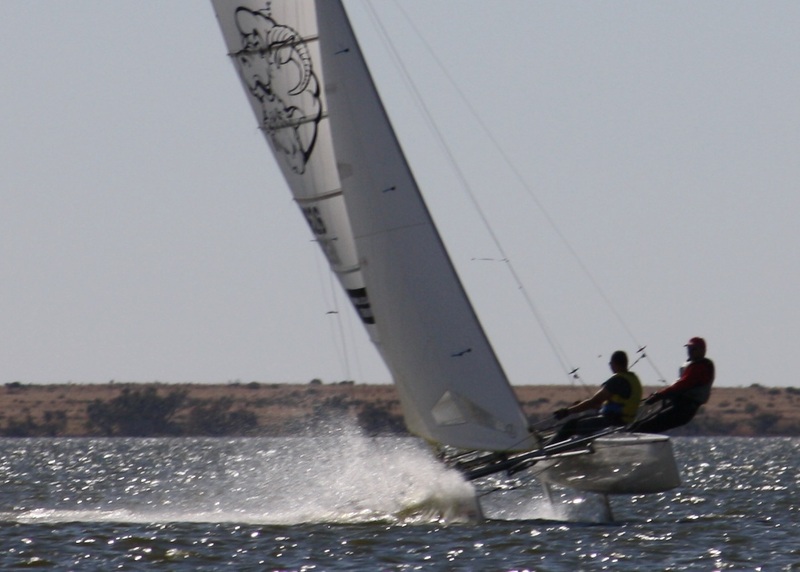 the f16 is a faster boat in all breezes, it has a larger rig and a set of hulls designed to cope. neither are suitable for foiling, a timber boat would struggle with the loads around the transom and main beams.